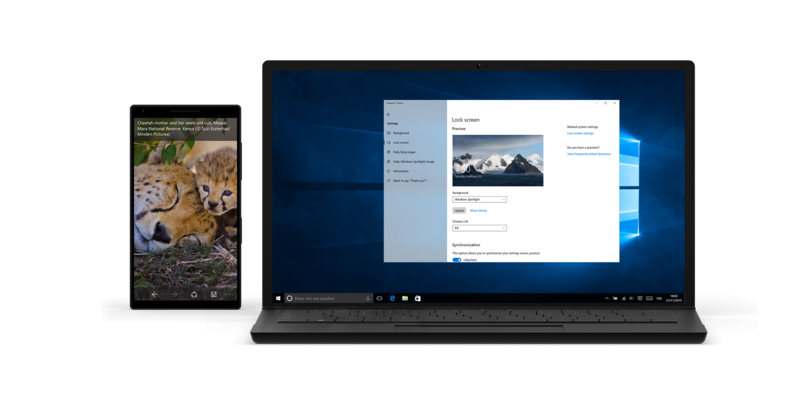 Compare the current stable release, latest Preview build, and previous releases to see when new features and major fixes were introduced in Dynamic theme. Pinnula 2019. All Rights Reserved.